I love peter pan collars! I plan on getting a vintage dress with one for myself soon. 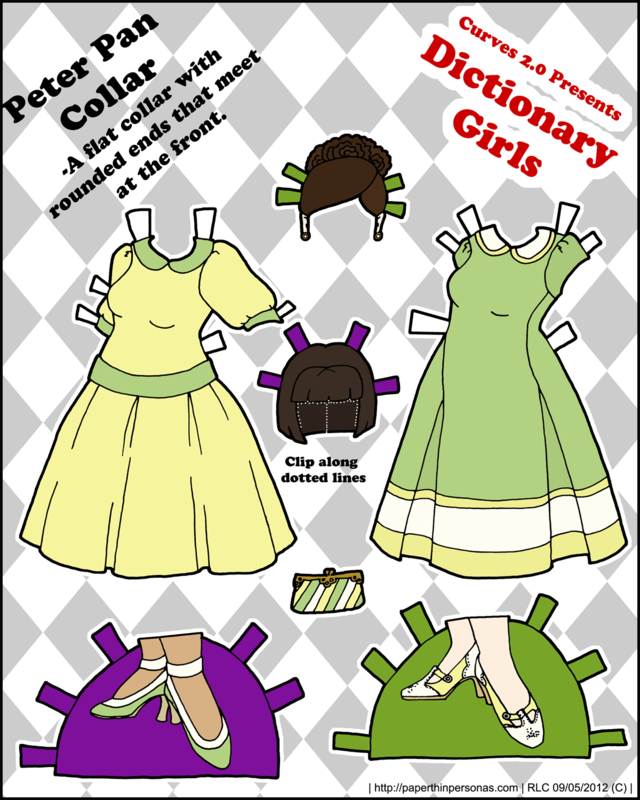 You did already do a peter pan collar – January 4th, 2012. But that’s alright, they’re different enough that they’re both great!